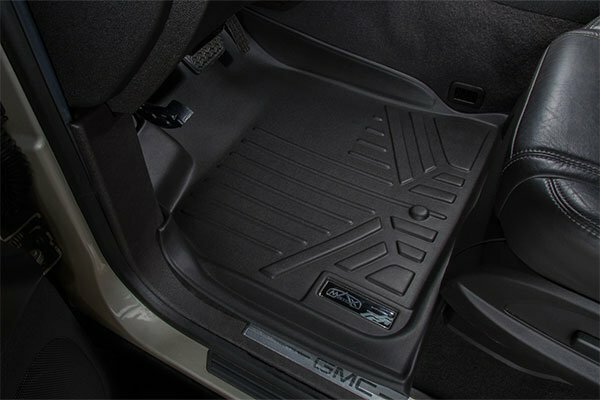 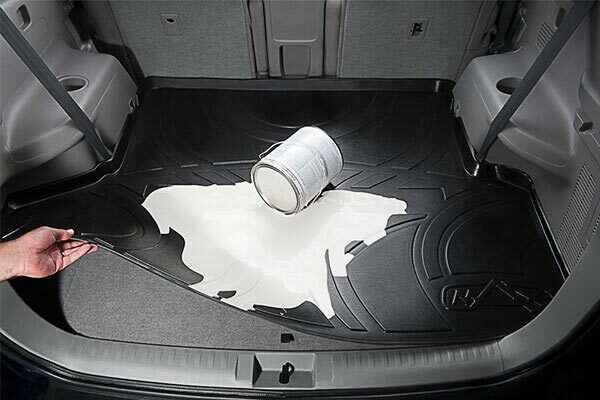 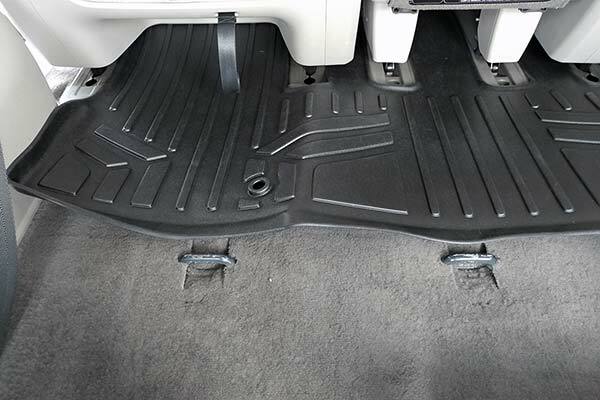 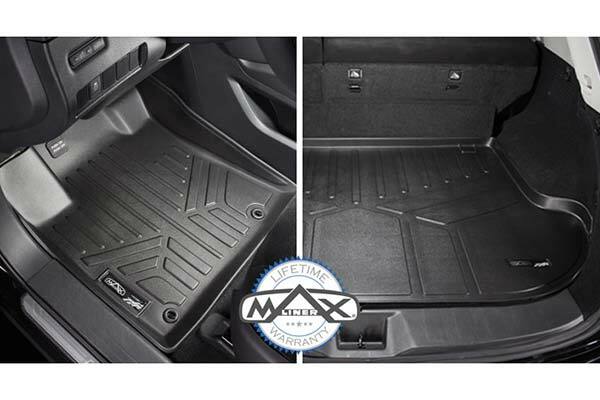 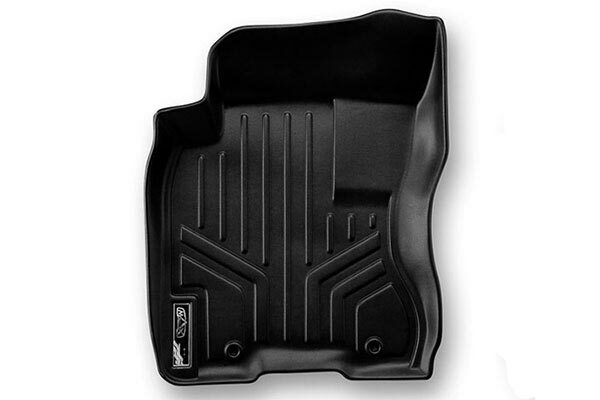 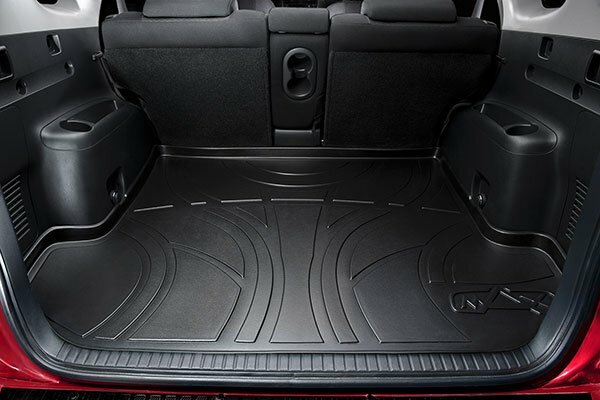 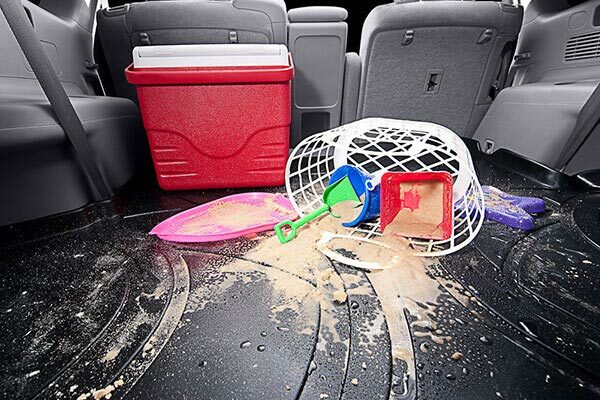 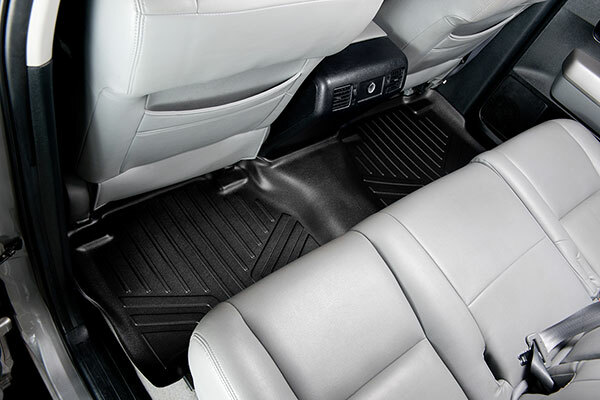 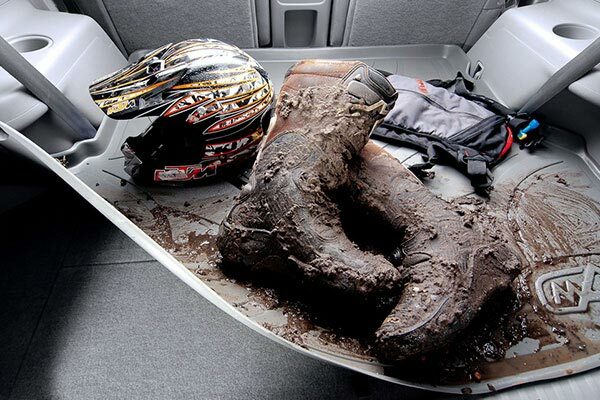 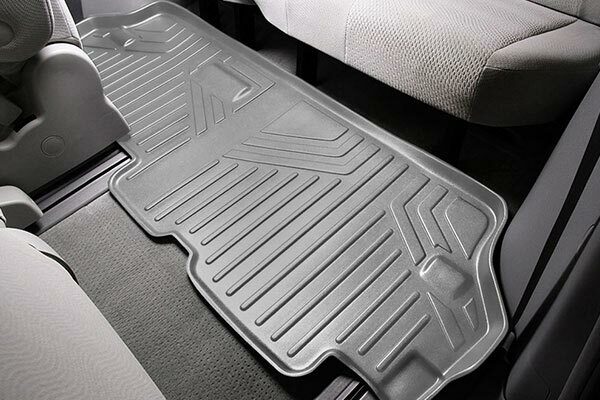 MAXLINER A0015/B0160 - MAXLINER All-Weather Floor Mats - FREE SHIPPING! 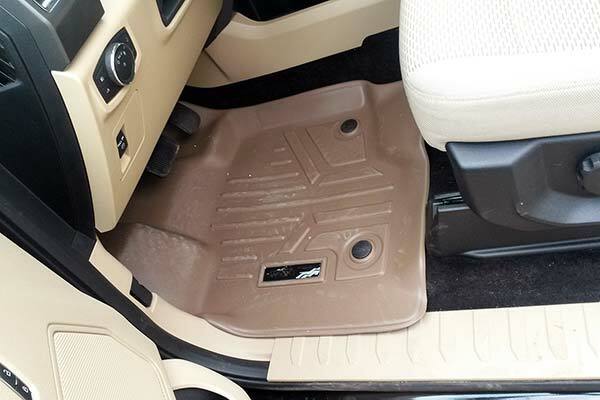 The right side, first back row seats the 2 parts do not fit at all. 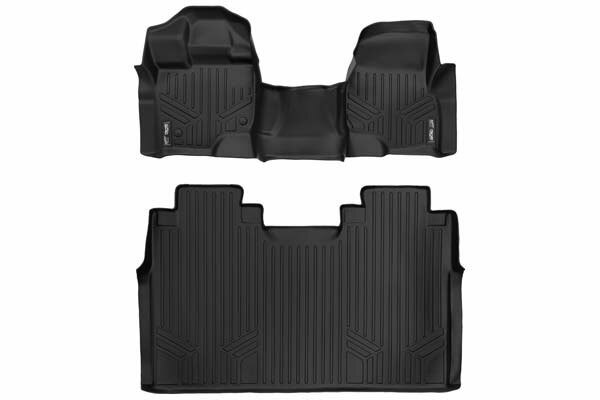 The 2 pieces have a male/female type fit and they don't line up. 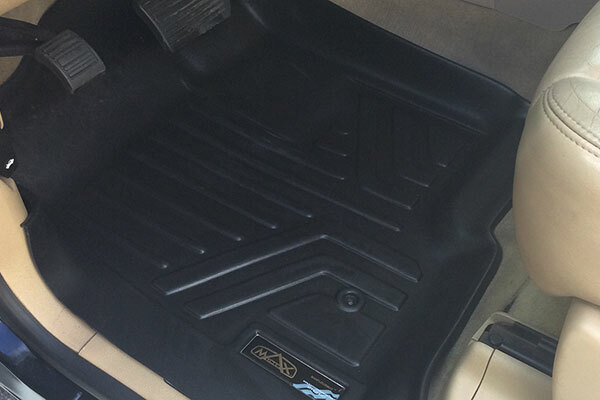 Other then that they fit between the bucket seats ok and the fronts are perfect. 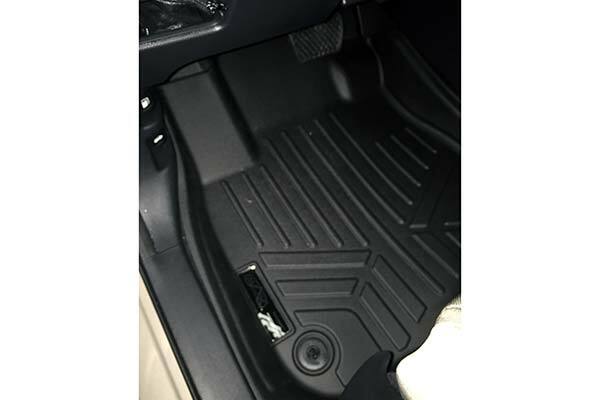 Reference # 764-135-579 © 2000-2019 AutoAnything, Inc.